I. love. technobabble. But I recognize as well as anypony else that you've got to be careful with it. When done properly, it creates a sense of distortion, unease, and "behind the curve"-ness. But bobbled, or worse, done to cheat, and it just seems lazy, contrived, or pointless. But to ease us into this talk, let's cover the audience surrogate a bit. Hey, everypony! I've got another idea for one of these. Let's talk about Goals some more! No, that's not the name of my new law firm. It's three different concepts to help you make every part of your story interesting. Hey, all! Time for another fun little lesson. This time, we're gonna talk about writing backstory and how much you need to set up beforehand. Let's begin. We modern-day peeps love happy endings. Tell me, what was the last movie you saw that didn't end on an uncompromised happy note? That's not really how life works, though. Life isn't always that easy. Sometimes victory comes at a very high price. So let's talk about stories that buck the trend of happy endings and go for something a little more somber. Hey all! You may have heard this term before to describe a story, or perhaps you've only heard that it's really important. The Hero's Journey is one of the most basic story concepts there is. I describe it as a rags-to-riches story, because that's exactly what it is. It's such a fundamental story method that nearly every culture has a story that follows it. Let's dig into what it entails. 3. At the start of the story, why can't the characters do the solution? 4. At the end of the story, why can the characters do the solution? Been a while since I last posted a headcanon list. I apologize for that. No real excuse other than my own laziness, and addiction to the new Spider-Man game. But I've finally torn myself away from the world of web-slingers and supervillains long enough to compose this latest set of thoughts about the rival school to CHS... along with some bonus concepts about its former principal and dean-turned-current-principal. 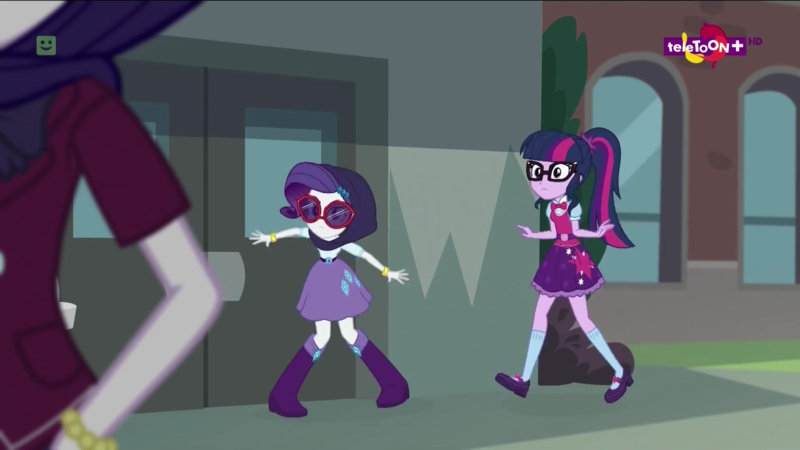 Ok so I like Princess Twilight and pony turned human Twilight. 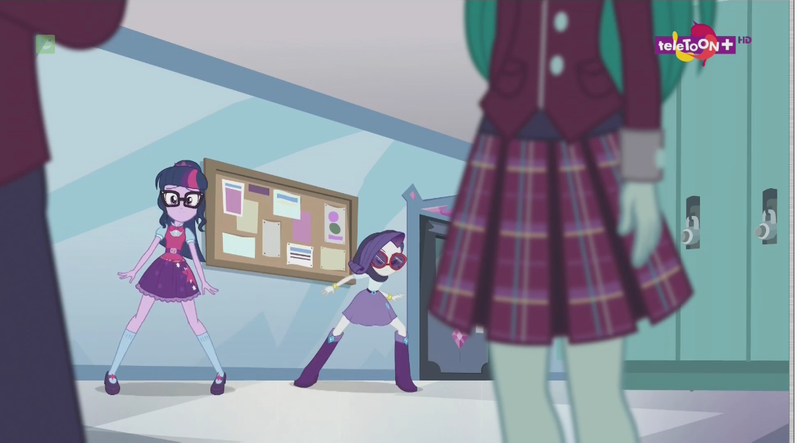 But I hate Sci-Twi or the real human Twilight. Is that weird? or do other people think the same. I would like to know what you think. I love this show. I'm even preparing myself. im currently watching the episode with the guy who has like waaaaaaaaaaaaay too many kids. Well here's the ending to my look at the EG movies. And BOY was it a problem getting it posted cause Sony's shittiness! Apparently they own JUST the Friendship Games soundtrack, for whatever reason, and decided to block my video because I used the ending song from the movie. So I had to remove it, which just gave it a shittier quality for some reason, and it's FINALLY viewable! So I would appreciate it if people would view it so all my hard work won't have been in vein! "Oh, are we hiding from someone?" the girl whispered. "No." Snake's eyes snapped over to her. "We're not doing anything. Get lost." Now the conclusion to this unexpected two part ep featuring the shorts for Friendship Games and all the insanity that ensues!